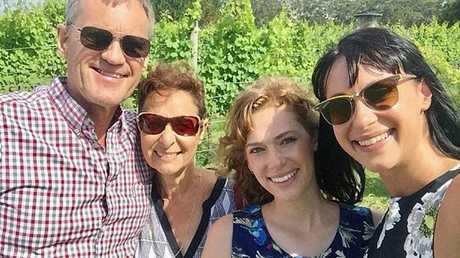 HOME and Away star Jessica Falkholt has lost her fight for life six days after her life support was switched off at St George Hospital. The 29-year-old had been in intensive care since the horrific head-on Boxing Day crash that killed her sister Annabelle, 21, and their parents Lars, 69, and Vivian, 60. 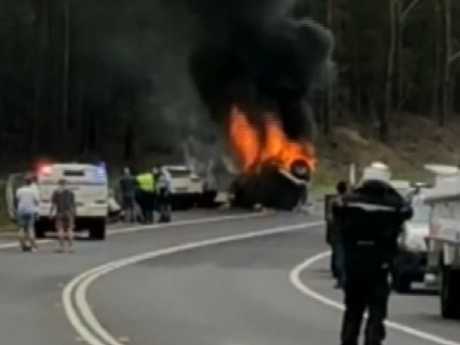 The family had been driving home to Sydney after spending Christmas together at Ulladulla when a Toyota Prado driven by methadone-affected driver Craig Whittal crossed onto the other side of the road. The sisters' bodies were pulled from the wreckage of the car by witnesses before it burst into flames. Annabelle was sent to Liverpool Hospital in a critical condition but died three days later. 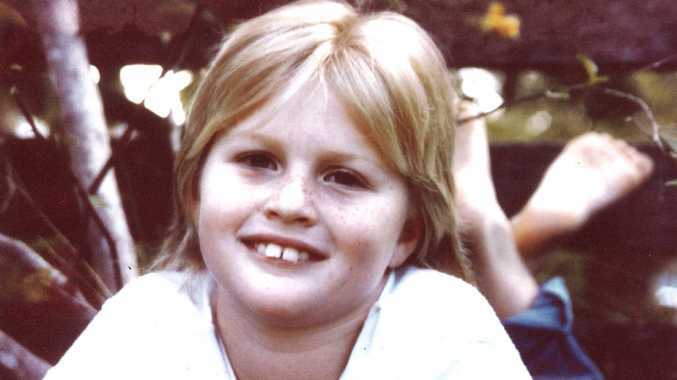 Jessica had undergone several surgeries including the removal of a kidney and part of her skull. She had just completed her first feature film starring role before the accident. The funeral for Annabelle and their parents was held last week. Her death has been confirmed by St George Hospital. 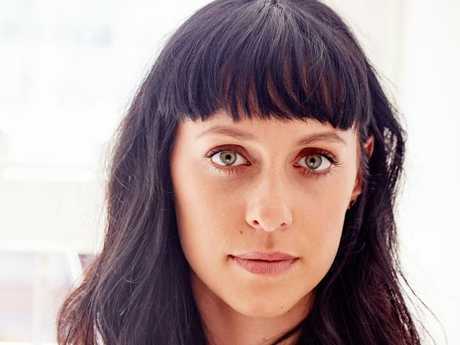 "On behalf of the family of Jessica Falkholt, St George Hospital has been asked to advise the media and the community of Jessica's passing today at 10.20am," a spokesman said. "Jessica passed away from serious injuries sustained in a motor vehicle accident on 26 December, 2017. "The family has asked for privacy during this very difficult time. At the request of the family we ask that the media understands that no further comment or information will be provided."